Someone Needs You. Join the Be The Match® Marrow Registry. Thousands of people face life-threatening diseases that can only be cured with a blood stem cell transplant. Most patients do not have a match in their family. 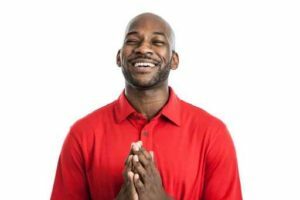 They need help from a stranger in order to survive, someone who has joined the Be the Match® Registry. You may be their only hope for a cure. Every year, 14,000 patients who don’t have a match in their family desperately search the marrow registry for a lifesaving donor. These are our moms and dads and grandparents, our brothers and sisters, our children and friends. Download our Be the Match® Report to the Community for more information. Marrow produces the blood-forming cells that transplant patients need. The immature marrow stem cells can develop into any of the cells present in the blood stream: red blood cells, white blood cells and platelets. There are three sources of blood stem cells: bone marrow, the circulating blood (called PBSC) or umbilical cord blood. Your healthy donor cells go directly into the patient’s bloodstream after their diseased blood-producing system is destroyed with chemotherapy and radiation. The new donor cells travel to the marrow, where they begin to function and multiply in the patient’s body, creating healthy marrow and blood cells. How do you join the registry? If you are between the ages of 18-44, patients need you. Your heritage could prove to match a patient who needs someone to help them, and your youth provides the best cells and outcomes for those patients. Complete a registration form, provide contact information, health history, and a signed agreement to join the Registry. Provide a sample of cheek cells using 4 sterile cotton swabs to be sent for tissue-typing. If you qualify as a potential match to a patient, you will be contacted to confirm your commitment, update your health history and have further testing to see if you are the best match. You are given a complete physical exam to make sure a donation is safe for both you and the recipient. You are invited to a meeting to answer any questions. There is no cost to the donor for physical exam, the assessment or the donation itself. To the recipient, and their loved ones, you will forever be regarded as a hero. The total cost to add a new member to the Be The Match registry is about $100. RRVBC is committed to making the registry available to all who wish to join. RRVBC must raise these monies to support our community and this program. While we host the Annual Red Shoe Run for Donor Awareness to pay some of these costs, we still need contributions from individuals, organizations and corporations. If you are 45 or older, we still need YOU! Your tax-deductible gift helps add more members to our registry, making lifesaving transplants a reality. To help, download a registration and consent form. 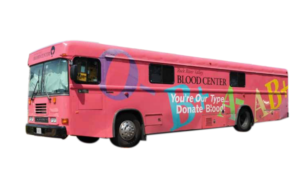 Bring the completed, signed form to one of the Rock River Valley Blood Center’s four locations. For more information, call 1-877-RRVBC-99 or email [email protected]. As part of our service to the community, RRVBC serves as a recruitment/donor/apheresis center for the National Marrow Donor Programs Be the Match® Marrow Registry. Every year, thousands of patients are diagnosed with leukemia, lymphoma and 70 other diseases that can be cured with a marrow cell transplant. For many of these patients, a transplant is their only chance for survival. But patients need donors who are a close match, and sadly only 30% of patients will find a match within their family. 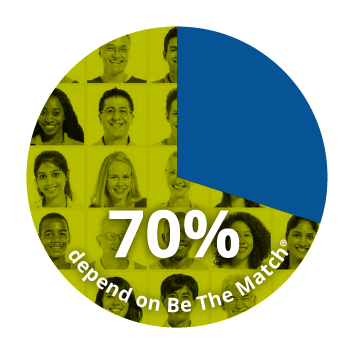 This means that over 70% depend on the Be The Match registry for their life-saving donor/match. 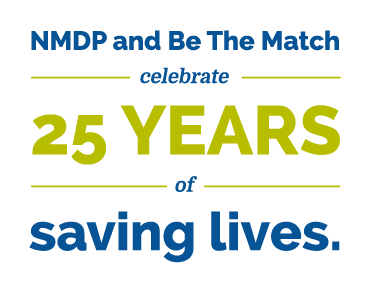 Millions have joined the Be The Match Registry and stand ready to become marrow donors. Yet there are still many patients who cannot find a match, only half of patients will receive the marrow or blood stem cell transplant they need. With your support the The Rock River Valley Blood Center’s Be The Match Marrow Registry can change this. The total cost to add a new member to the Be The Match registry is about $100. RRVBC is committed to making the registry available to all who wish to join. RRVBC must raise these monies to support our community and this program. While we host the Annual Red Shoe Run for Donor Awareness to help pay some of these costs, we still need contributions from individuals, organizations and corporations. We need YOU. Your tax-deductible gift helps add more members to our registry, making lifesaving transplants a reality. Be part of the most uplifting activity imaginable: saving lives.